Through our trade associations, we work with our members to promote the industry. To support our sports and play members to achieve their aims. 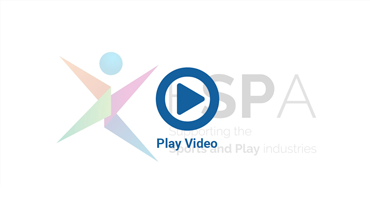 At the heart of the sports and play trade, we offer members a wide range of business services and a powerful lobbying voice. 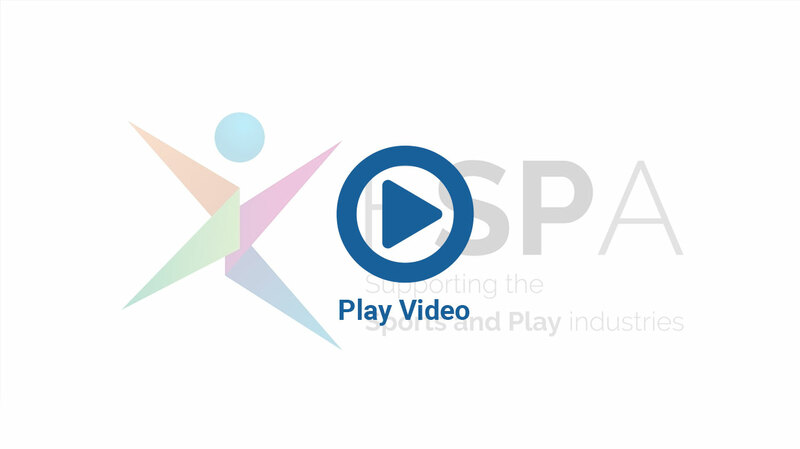 As the national trade body representing sports and play associations, the Federation of Sports and Play Associations serves over 500 manufacturers, wholesalers and distributors of sports and play equipment, clothing and apparel. Members receive sector-specific benefits through their trade association and automatic access to a wide range of FSPA benefits. 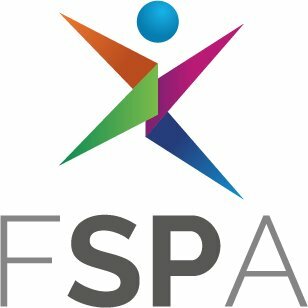 The FSPA is an umbrella body which leads and supports its associations. 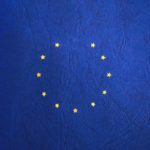 These associations cover businesses involved in the play industry, sporting goods trade and the golf sector. 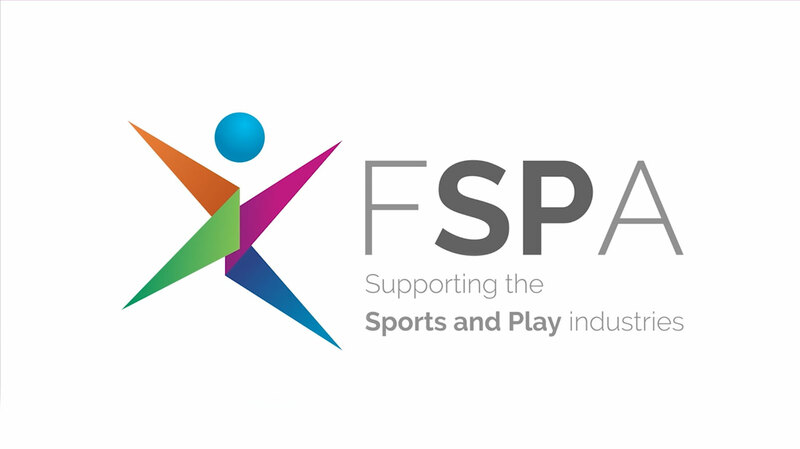 As experts in sports and play, the Federation of Sports and Play Associations is the voice of the industry. Our mission is to support our sports and play members to achieve their aims. We’ve launched a bold new brand. New logo, new identity, new plans: watch our short animation. RT @TheBGIA: "Woods’s journey sends an important message to younger people – that it's not perfection which drives success, it is talent, e… - 7 days ago. RT @TigerWoods: I can’t thank my family, friends and fans enough for their support. Having my family by my side today is something I will n… - 8 days ago. RT @playengland: Good to see the government announcing a Youth Charter. Next we need a Play Charter. https://t.co/Tsw5qKTpIK - 11 days ago. RT @apiplay: The more risks you allow children to take, the better they learn to take care of themselves - Roald Dahl #WednesdayWisdom http… - 11 days ago. RT @TheBGIA: New Junior Golf Passport stamped for a journey into golf https://t.co/HcBFxNclqj @GolfRootsHQ @ThePGA #LoveGolf https://t.co/C… - 13 days ago. RT @apiplay: Children learn as they play. 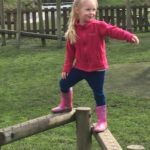 Most importantly in play children learn how to learn - O Fred Donaldson #MondayMotivation https:/… - 15 days ago.